Freshwater on board with train manufacturer, Tenerife Golf tees off with Azalea, Merck appoints WA and more from PRWeek UK. 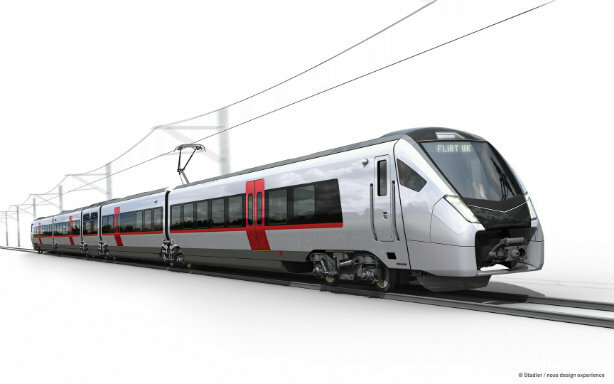 Stadler has appointed independent comms agency Freshwater as its first UK agency, following a competitive pitch. The agency has been tasked with delivering a programme of media relations, stakeholder engagement and issues management. Earlier this year, Freshwater founder Steve Howell was appointed deputy director of comms for the Labour Party. 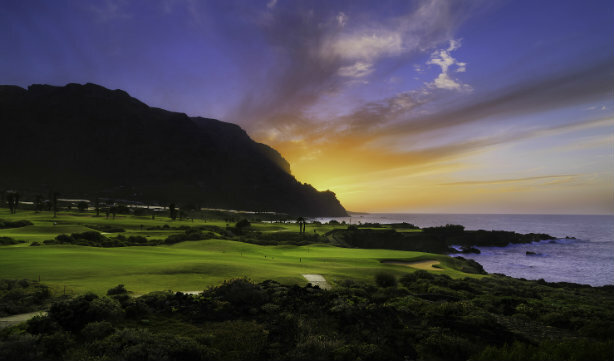 Tenerife Golf, the promotional body for the sport on the largest of Spain's Canary Islands has engaged Azalea to handle its PR and marketing interests in the UK. The golf, sports and tourism specialist also works for Golf Ireland, Spain's La Manga Club and Sicily's sports and tourism department. Tenerife has nine golf courses including Buenavista (below). Global pharma giant Merck has handed a new UK PR brief to WA Health, the specialist arm of the agency formerly known as Westminster Advisers. WA Health will support its UK corporate affairs function, as well as its neurology and immunology and oncology franchises in its biopharma division. There was no incumbent agency; Merck's UK corporate affairs function was created late last year with the appointment of director Munira Wilson from NHS Digital. The Indian Hotels Company Limited has appointed Perowne International as the agency for its Taj Palaces Hotels Resorts Safaris business, which has recently gone through a brand consolidation. Taj comprises of 101 hotels in 64 locations across the globe, all of which have been undergoing a redesign. The agency was (jointly) listed as one of PRWeek's seven new UK PR players to watch in 2017. Security software business Macate has appointed London agency PHA Media to handle its PR and social media in the UK. The agency will also manage comms for Macate’s product releases, including for its Android smartphone, Genio. Road blocker, bollard and vehicle barrier system maker ATG Access has selected PR Agency One. The agency's role will include building the company’s reputation across a variety of vertical security markets, while positioning it as an expert and innovator. Integrated agency Mercieca has won a new brief to manage the PR for London gym Reach Fitness. Mercieca has also worked for sports brands Brooks Running, Puma and Mitre. The Cheshire b2b specialist BDB has been appointed by MacDermid Enthone Industrial Solutions (MEIS), a leading manufacturer of surface coatings and finishings, to an integrated brief including branding, design, PR and event support.